Rubio Long Snapper Nixon Commits on Scholarship! Rubio Long Snapper Steven Nixon (GA, ’15) has committed to Mercer on scholarship! 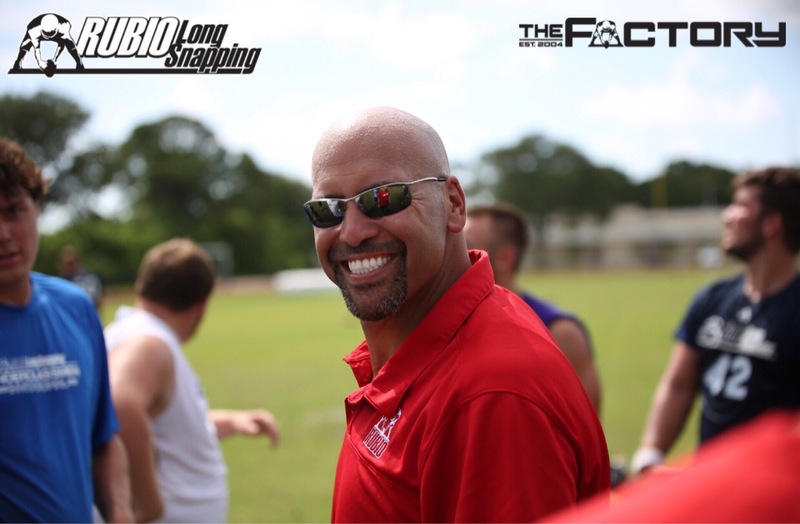 Nixon has been with Rubio Long Snapping since 2012 and has never stopped improving. He is a workhorse that is built thick and strong. Great attitude on this wonderful Long Snapper. Congratulations to Nixon and his family!